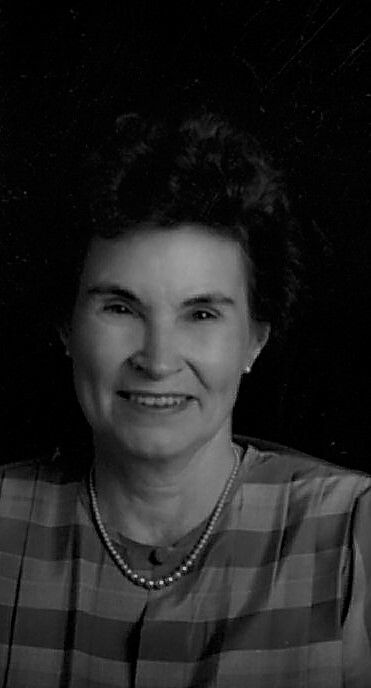 Velma Schumm, age 91, of Sedalia, died Friday, February 1, 2019, at Sylvia Thompson Residence Center in Sedalia. A graveside service will be Saturday, February 9, 2019, at 2 p.m. at Parklawn Cemetery in Brookfield with Pastor Anne Kyle officiating. The family will receive friends Saturday from 1:00 p.m. until service time at Wright Funeral Home in Brookfield. Memorials to Crossroads Hospice may be left at or mailed to Wright Funeral Home, P.O. Box 496, Brookfield, MO 64628. Velma Dean, daughter of Henry and Tressie (Bagley) Wild, was born August 2, 1927 in Brookfield. On November 17, 1946, she married William Leonard Schumm, Jr. who preceded her in death on November 21, 1999. Velma was a homemaker who worked at a variety of jobs to help raise her family. She was a member of D.A.R. and Christ & Trinity Lutheran Church in Sedalia. Survivors include four daughters, “Kitty” Overstreet and husband, David of Fayette, Alice Hollis of Shawnee, Kansas, Sara Engelmohr and husband, Gary of Walsenburg, Colorado, and “Meg” Morenz and husband, Rich of Sedalia; nine grandchildren, ten great-grandchildren, two great great-grandchildren; and three nephews. Her parents; one sister, Catherine Canton; one niece, Pattie Howard; and one granddaughter also preceded her in death.